3D slots are one of the newest innovations in slots gaming, taking advantage of improvements in processing speeds to offer games with slick 3D animation and impressive audio effects. For the most part, the advantage of 3D slots is related to the gameplay - the animation and narrative nature of the games increasing the enjoyment for players - rather than the features and payouts. 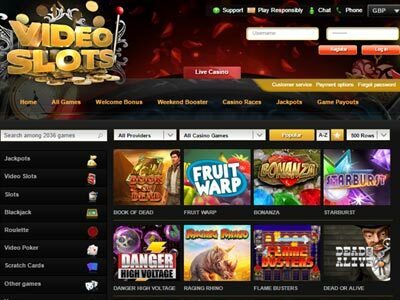 To all intents and purposes, a 3D slot is a video slot, and as such, you will find the same type of features you are accustomed to seeing in 'standard' video slots. However, with that said, there are many 3D slots that offer an increase not just in player entertainment, but also in satisfaction when achieving wins on the reels and watching as the animated 3D effects kick into high gear. If you are one that enjoys slots that are filled with bright images, intense sounds or animations that are never ending, a 3D slot is ideal. Bear in mind, 3D slots are less common, and that will mean a limited number of suppliers offering them, and a limited number of games for you to enjoy. 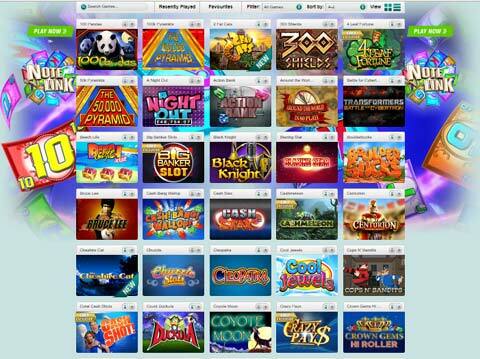 However, there are still a couple of successful providers that offer highly rated 3D slots. For your convenience, we have listed these below. Jurassic Jackpot may not be considered a genuine 3D slot by the purists, but it does feature a nice 3D effect of the spinning reels. A fairly standard three reel slot with just one payline, it's really easy to play - your only decision is to choose the coin size, and whether to play one coin or two coin. 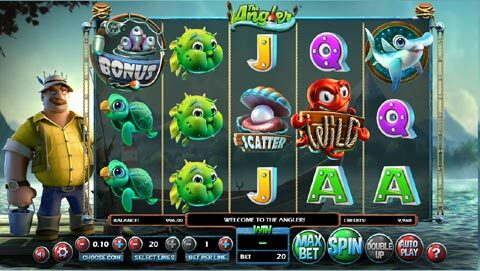 Jurassic Jackpot has a wild multiplier symbol - create a winning combination with one wild symbol and the payout doubles; get a win with two wild symbols and the payout quadruples. Again, The Great Galaxy Grab may not be a genuine 3D slot, but by today's standards in slot design, it shares many 3D elements in so far as its symbols, when in a winning combination, will leap off the screen in such as a way as to suggest it fits that genre. 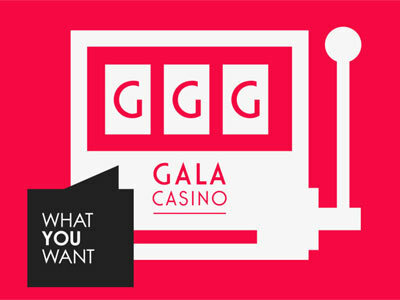 This is a bonus-heavy slot with many appealing features such as extra spins and six separate bonus games. Joker 8000 is a pretty standard 3 reel, 5 paylines slot. Whilst again not a true 3D slot (are you detecting a trend here?!) the graphics are meant to give you a realistic impression of playing on an old-fashioned pub fruit machine. Joker 8000 does this well, with classic reel symbols like Joker, Crown, Bar, Melon, Lemon and Cherry. Despite this simplicity, Joker 8000 is a medium to high variance game, so bankroll management is key - you'll lose a decent number of spins before hitting a big win, so choose coin size wisely, rather than reduce the number of paylines. Microgaming's Sterling Silver 3D was its first and only true 3D release. It was thought it would be a success but proved otherwise as it offered two modes, regular view, and 3D, and required players play the 3D mode with 3D glasses to get the full effects. While a fantastic game, with a fair number of features such as extra spins and wilds, it did not see additional slots join it and has more or less been forgotten. Age of the Gods - Prince of Olympus may not be a 3D slot in the truest form, but many slots fit into that category, and many are given this classification based on the level of animations that most of the newer slots like the Age of Gods series come with. Prince of Olympus displays this well with all of its symbols offering some form of 3D animation when joining a winning payline.